For this week the flotillas are organised into groups with children of similar ages. 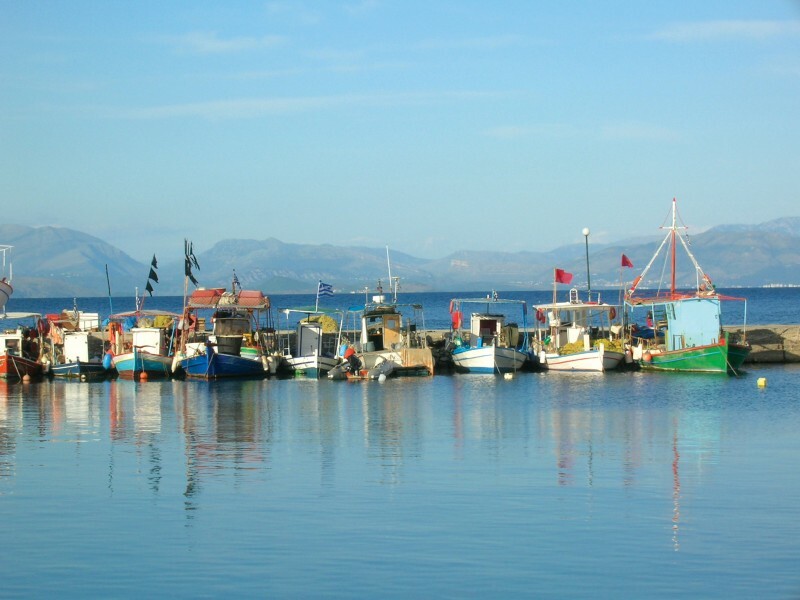 This flotilla visits the fishing villages of Corfu and the mainland before heading down to Paxos for a few days. You may also visit Corfu Town before heading back into Gouvia for a regatta on the final day of the holiday. After a short transfer from Corfu airport you will arrive in Gouvia Marina. Here you will meet your lead crew and home from home for the week (your yacht). 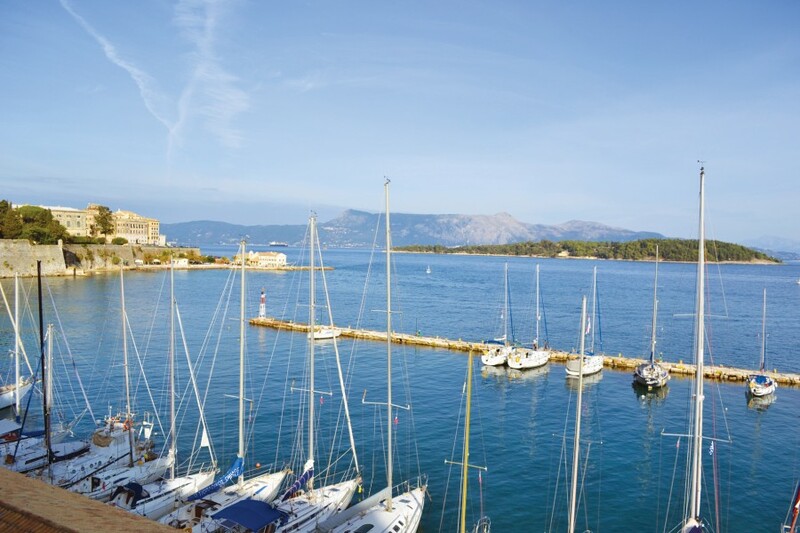 As well as the quayside options, Gouvia Marina has a selection of tavernas just a short walk away in the nearby village. 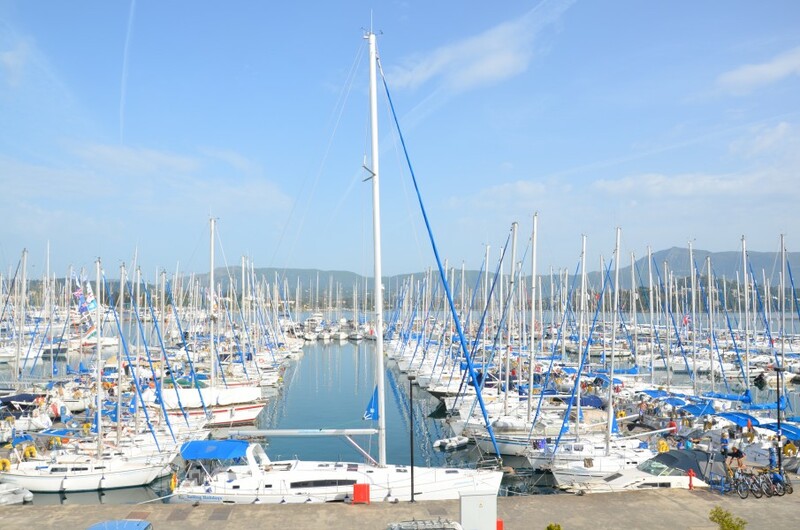 Marina amenities such as showers, cafes and basic shop are available just a short walk from the boats. Just across from Corfu is the Greek and Albanian mainland coast. One of our favourite spots here is Sayaidha which is a small fishing village on the greek mainland, close to the Albanian border. 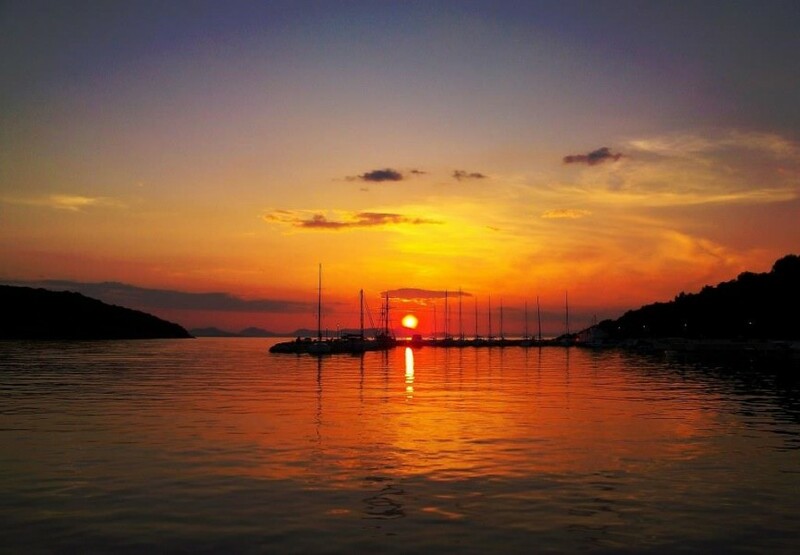 The village is best known among sailors for its sunsets and the prawns at Alex's taverna - served by the kilo and not to be missed! 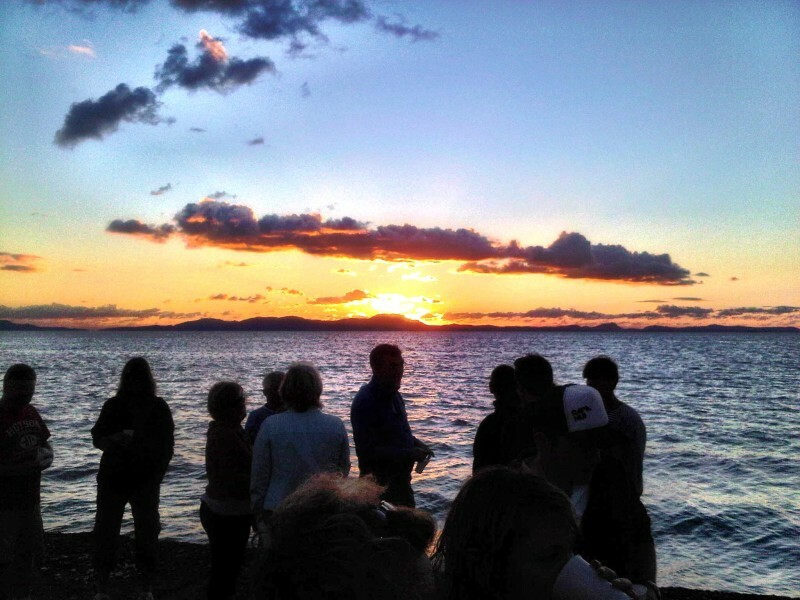 Another great mainland spot is Mourtos, where the surrounding archipelago of island provides excellent swim stops. The quayside tavernas offer an array of evening options from the cocktails at Bamboo Place, to the traditional Greek dishes at The Blue Coast taverna. Another mainland spot is our summer base of Plataria which is a great stop if you are after traditional Greek food and incredible sunsets. From Corfu you will wend your way south to the delightful villages of Lakka, Longos, Gaios and Mongonisi on Paxos Island. The crystal clear emerald water of Lakka Bay is not to be missed for a lunch stop within a stones throw of Lakka Village - a favourite evening destination. Gaios is a traditional Greek town, with a number of tavernas to explore. 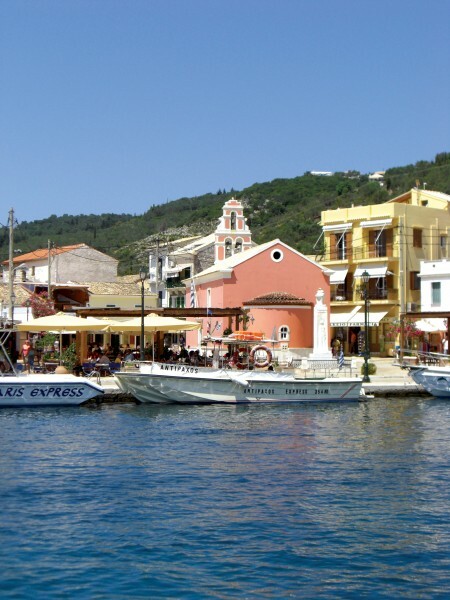 Mongonisi is a highlight for many - the only stop on Paxos without a village. There may also be a chance to head up to Corfu town where you can moor beneath the citadel and spend an evening wandering the rustic backstreets of the town. This is a great option for the final night as it means there is just a short trip back in to Gouvia marina the next day. The last Saturday of this week coincides with the North Ionian Regatta which has become a bit of a tradition! This is a family friendly laid back regatta that everyone is encouraged to take part in (as it tends to be great fun!). 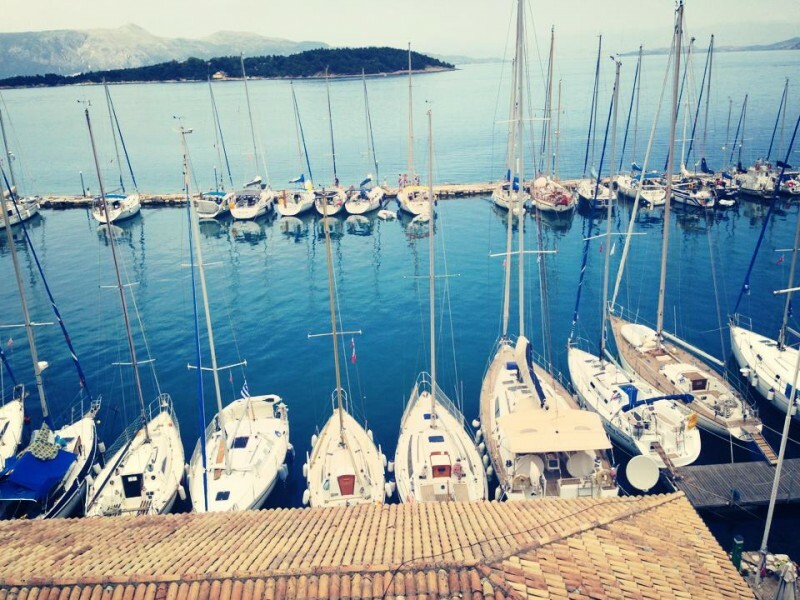 If this doesn't sound like your thing then a trip into Corfu Town for a day of exploring is highly recommended - you will also have the best view of the regatta from high up in the Old Citadel. We are sorry you haven't been on this holiday, have a free one on us! Very well organised. Beautifully maintained boats. Really good lead boat crew. You can tell this is family owned business who care. Already booked for 3rd consecutive year. 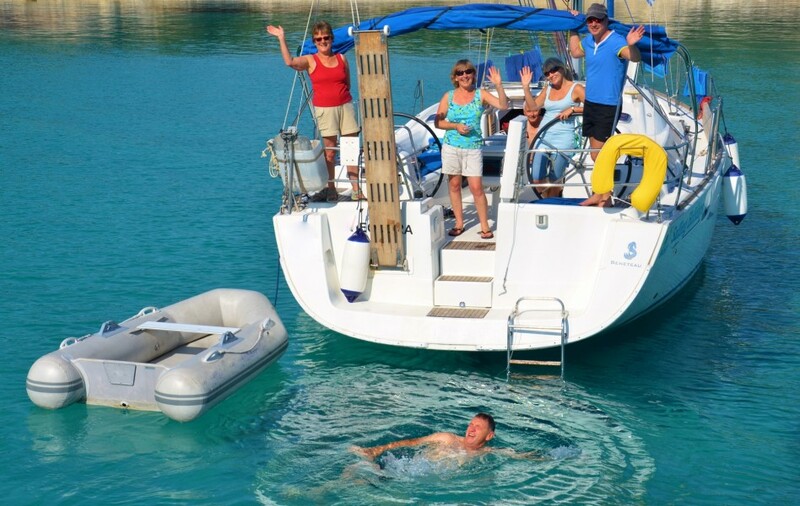 As complete yachting beginners we could not fault the advice and help that Sailing Holidays have us - before and during the holiday. The UK team answered all our worries and the lead crew, Zephy, were brilliant. 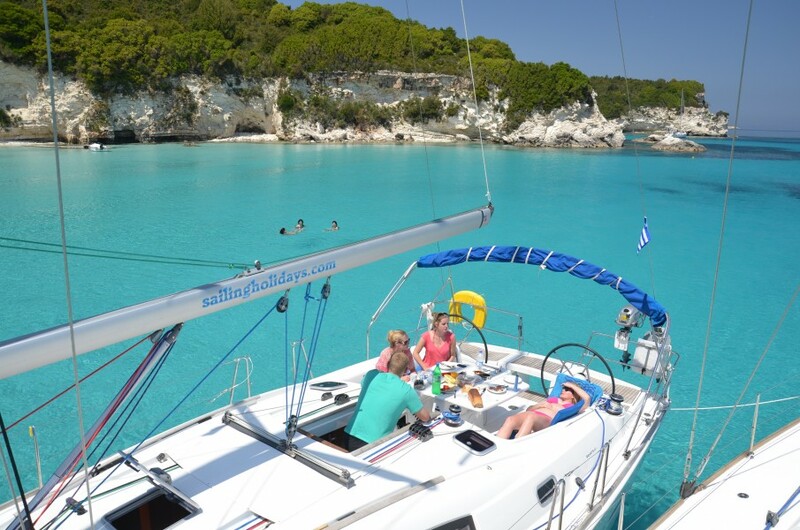 We had a great time learning to sail and exploring the Ionian islands. But more than that we met some lovely people and had an experience we will never forget. Just saving up for the next time! Lovely week to introduce the Wife and kids to Flotilla Sailing. Could have done with a bit more wind but it was really good weather for the end of October and my wife is already looking to book next October. As there were other families of about the same age group the kids really enjoyed it as well. It’s been an amazing experience for all of us and I think my enthusiasm for life on the ocean waves seems to have rubbed off on my children.